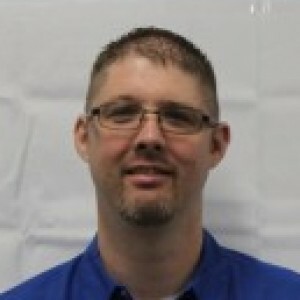 Eric W has a 5-Star rating and leads the company in total reviews, making this pro a ReviewBuzz Rockstar! We had a new heat pump system installed last week by Blue Flame and had a few minor concerns and questions after the install. Eric came out to look at the system and talk with us. He listened to our concerns and addressed and resolved each one. The whole time he was with us, he was educating. He is very knowledgeable and communicates very clearly with lay people who don't know a lot about how these systems work. By the time he left, all of our concerns were resolved and we felt like we understood so much more about our system. Eric is a fabulous educator and helped us feel comfortable with our new system. Thanks, Eric! The project was to inspect a ductless heating and air system. The customer service rep was on time and very conscientious and courteous. He thoroughly cleaned the head unit and showed and explained to me what he was doing and why. He explained that there could be different causes for my particular problem and set out to remedy the most common. I will definitely hire again! Excellent service. 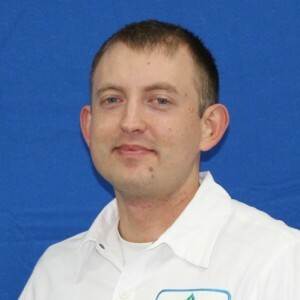 We have been customers of Blue Flame Heating & Air Cond. for 20 years. Courteous, one time. We have used Blue Flame for the past 5 years and have always been exceptionally happy with their service. Eric our technician took his time making sure that the current equipment in our new home was clean and working efficiently. He gave us a tour of our heating system and made sure we undrstoond everything we needed to and answered all our questions throuroughly. He was great to have servicing our equipment and didn't mind our kids asking him all sorts of questions. 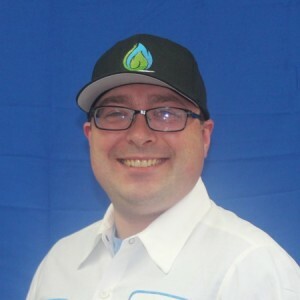 We highly recommend the entire Blue Flame team! I highly recommend Blue Flame. We've been using them for years and subscribe to an annual furnace maintenance service. 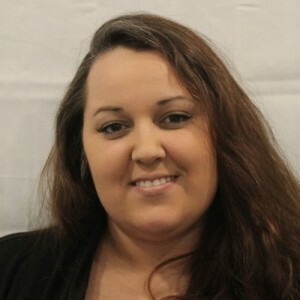 Madison gave prompt, professional and friendly service. 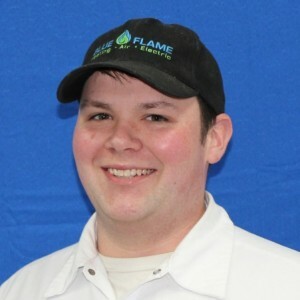 We have been using Blue Flame for 16 years to service our gas furnace. They are the best, which is so important with gas appliances. I was given a four-hour window for the service man's arrival. Unfortunately it was very near the 4-hour mark. Would have appreciated knowing earlier that it would be so long; could have left the house to do a few errands. In general he was courteous and explained the problem succinctly. 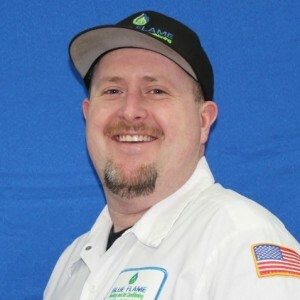 We had a problem with a fairley new furnace that we had bought several years ago (not from Blue Flame), but had the priginal company out several times, to try to fix the problem (burnning wood smell , with gas furnace) so we decided to have a independent firm come in and trouble shoot. We called Blue Flame, they were very professional. Eric came out, reassured us our new furnance was a very good choice, and that they ussually never had problems, so he checked around the house and attic , found a possible electrical problem in the attic. We have not smelled the oder since, we are getting that fixed now. Thanks to Eric and Blue Flame we can sleep at night again. I would not hesitate to call them again. 10 . Technician arrived on time to service my electric furnace. He was able to order filters, which were an odd size. Was interested in a heat pump and he scheduled someone to come out next week for an estimate. Eric had to come back out because of my faulty electrical. Was super nice and helpful as usual! Eric is the man! Kind knowledgeable and very upfront and honest. Eric was extremely knowledgeable and went above and beyond to make sure my heating and cooling system was running at maximum efficiency!!! Good communication, good product, good delivery and installment. So far....so good. Thank you to the Blue Flame team! Eric was a very courteous technician, informative and helpful, we would definitely have him back and would recommend him to anyone.